May and June have really flown by–it’s hard to believe July is in just two weeks! Time flies when you’re having fun, and I’ve been hard at work. Our first-ever webinar was a great success and I had a blast doing it, so I’m working on another one for July! Stay tuned for details about that. Our latest whitepaper came out today! It talks about the importance of local businesses (particularly credit unions) getting involved with local schools, and has some excellent tips that will take you from sending your first email to presenting in the classroom. You can check it out here. And be sure to take a look at my blog post about social media best practices! It’s a great place to start if you’re trying to get your bearings on any social media network. Plus, I’ve been doing a monthly spotlight on credit unions with the best social media practices–check out the series here. Posted in Articles + Talks and tagged best practices, social media, social media best practices on June 18, 2013 by Fatemeh Fakhraie. Check out the Spring 2013 issue of Ms. magazine! My first piece for Ms. magazine is a book review! I review Elif Shafak’s Honor for the magazine, which was a treat–I love Shafak’s writing immensely. Pick up the newest edition today! Posted in Articles + Talks and tagged book review, Elif Shafak, Honor, Ms. magazine on May 28, 2013 by Fatemeh Fakhraie. Things are going great at brass! On our corporate blog, I’m doing a series that interviews social media specialists at credit unions to look at how they’re getting their CUs involved. Check out the series here. I’m also authoring articles for brass magazine as well. The summer 2013 issue is out, and I’ve written a feature on inflation. As soon as it’s up, I’ll post a link. But for now, you can check out some magazine articles I wrote on toy fads and becoming a business entrepreneur. The most exciting thing is that I’m working on our new webinar series, which starts this month! The first broadcast is how to monitor your online mentions. 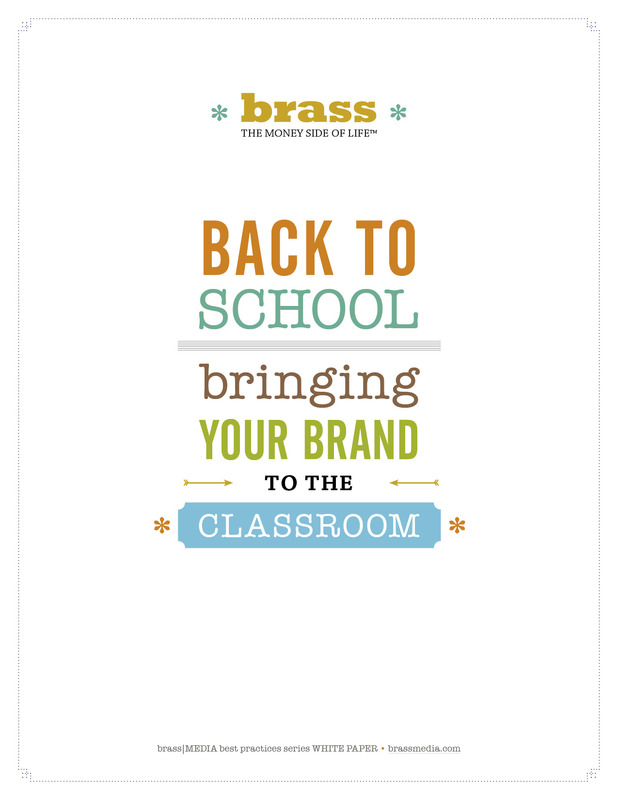 Be sure to check out brassmedia.com and brassmagazine.com to stay up to date on what we’re up to! I was on Al Jazeera’s The Stream yesterday, talking about FEMEN’s naked protests. All amazing women doing fantastic work! Posted in Articles + Talks on April 17, 2013 by Fatemeh Fakhraie. 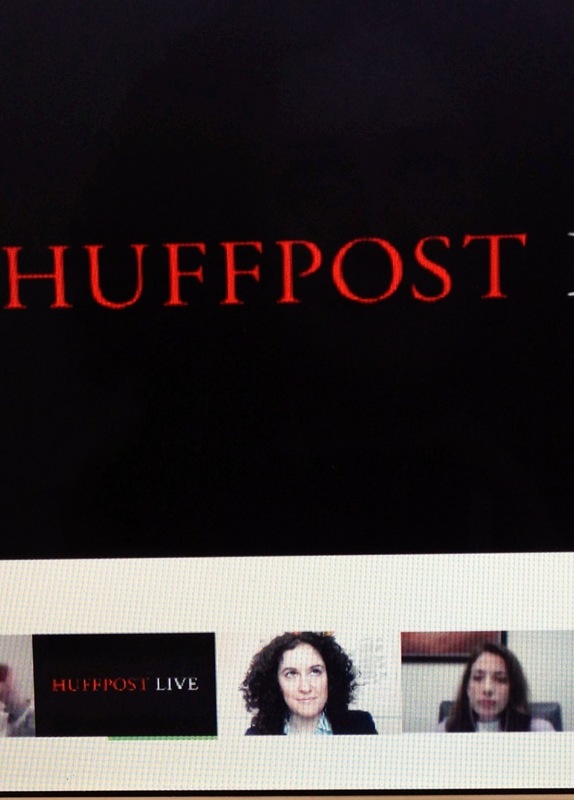 I just finished a wonderful (though much, much too brief) conversation with HuffPost Live on hijab and feminism. Check out Ilana Alazzeh, Darah Rateb, Deina Abdelkader, and Fadia Badrawi, and me! Watch us here! Posted in Articles + Talks on March 25, 2013 by Fatemeh Fakhraie. Hey, all! A few weeks ago I shared the corporate blogging I’m doing with you, and I wanted to share another first with you. I worked with colleagues to put out brass Media’s newest white paper, about creating a social media policy for your organization. This is my first whitepaper, and I’m really proud of it–and had a great time writing it! I’m starting to suspect that I have a hidden talent for technical writing. You can download the white paper here. I hope you enjoy it! Posted in Articles + Talks and tagged social media policy, whitepaper on March 21, 2013 by Fatemeh Fakhraie.